Natural Gas and Oil prospecting in the Mannar Basin of the Sri Lanka Maritime Zone commenced yesterday. The ship BGP-Pioneer is engaged in this operation, Petroleum Resources, Development Minister Arjuna Ranatunga said. The Minister said the ship commenced exploration of data in the JS-05 and JS-06 zones on March 30. The ship BGP Pioneer arrived in the Mannar Basin yesterday after successfully completing the exploration. Addressing a special press conference, Minister Ranatunga said the ship would be gathering data about the availability of Natural gas and oil deposists using two dimension quakes within the next three weeks. These operations are conducted by the Petroleum Resources Development Secretariat. Already, three basins had been identified as having oil deposits. They are M-01 to M-10 in the Mannar Basin C-1 to C-5 in the Carvery Basin and JS 01 to JS 06 in the Lanka Basin. They would again be separated as blocks. The prospecting is done by SCHLUMBERGER Company which signed a multipurpose agreement with him. The agreement signed with TOTAL had to be shelved due to the failure to find a company providing relevant services. 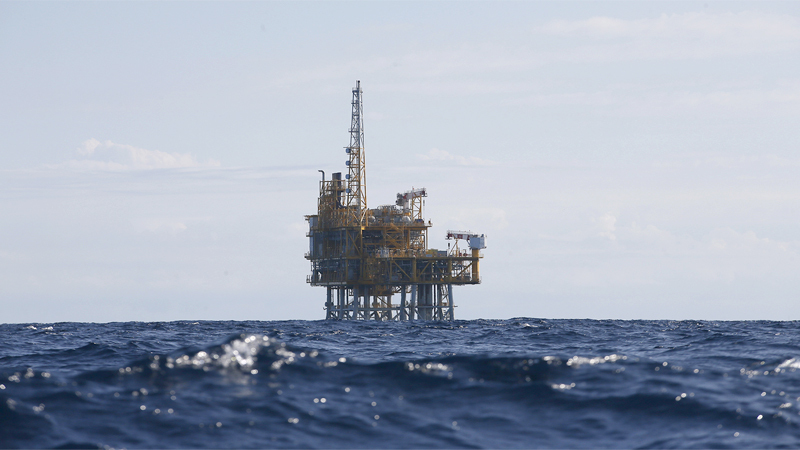 Their intention was to formulate initial plans for drilling after finding natural gas and oil deposits.